With the idea of “developing,innovation and stronger”, we strictly follow the professional pattem of the management high quality system, to improves adjustable table top price, technology and quality, customer services. Our adjustable table top are exported to European,south American,Africa,southeast-Asia and many other countries and regions, Win the high praise from customers. 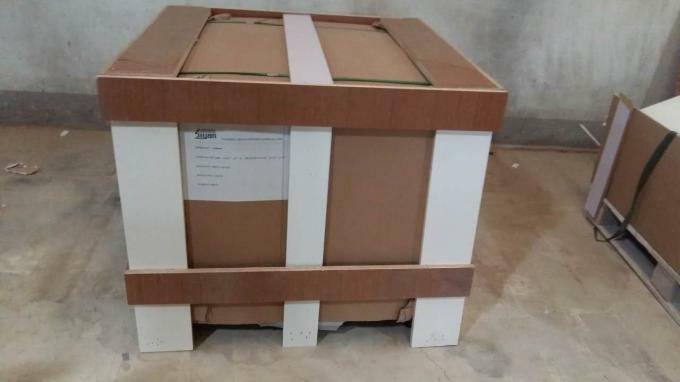 We packed our adjustable table top in cartons or wooden cases. It depends on your requirements. 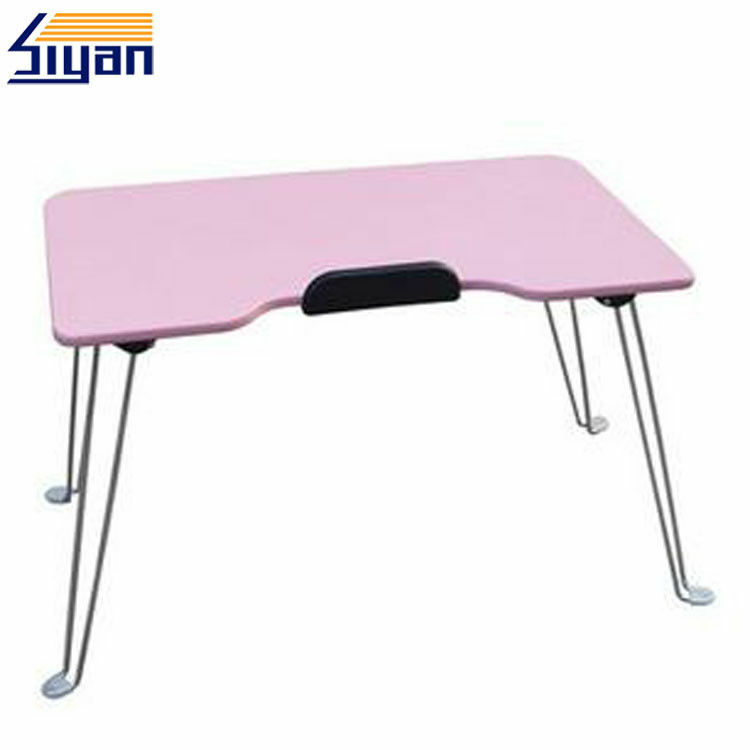 A: We are manufacturer of adjustable table top, and trade table legs too. Q2: Do you get the relevant certifications? A: Yes, we have ISO, ROHS, CARB2. A: Our wholesale MOQ is 200 square meters. Q4: How long is lead time? A: 5-15 days, but we have small pieces sample for checking the quality. A: 1 years for table top. Q6: Do you make adjustable table top only or with table legs? A: We make table top and trade table legs.